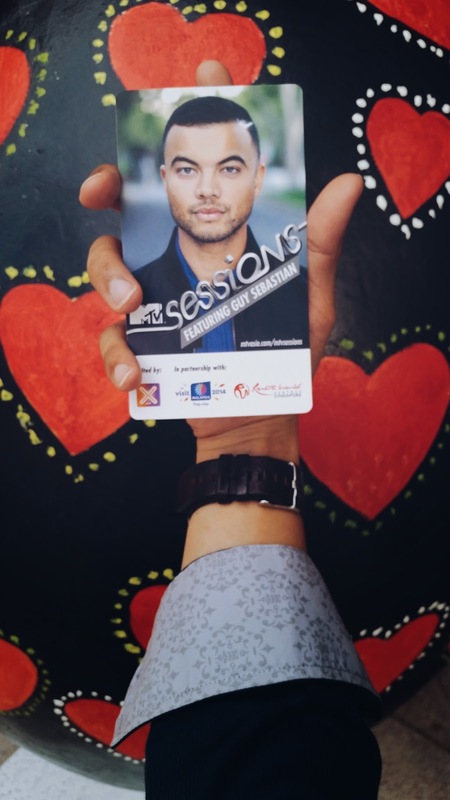 Australian singer-songwriter Guy Sebastian delivered a stunning one-hour set in his first performance in Singapore and for MTV Sessions last Monday at Resorts World Sentosa’s state-of-the-art Waterfront Studio which saw over 250 fans packing the venue. Sebastian engaged us with anecdotes about his songs and joked with us throughout the intimate live recording session. Backed by a five-piece band, the seasoned singer held all of us in thrall with a set list that showed off his signature vocals, proof of his continued success as one of Australia’s best selling artists. The evening ended on a high note when he performed a bonus duet for the audience with back-up singer Carmen Smith for “Art of Love”. 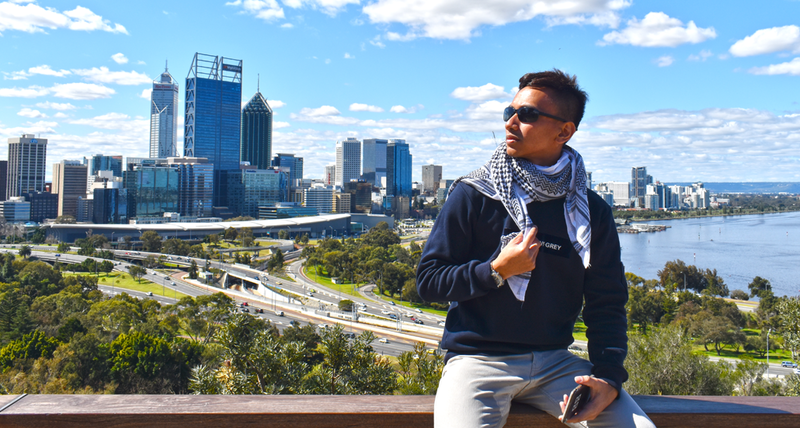 Born in Malaysia and raised in Adelaide, Guy spent his formative years immersing himself in music and went on to transform his passion into a career after his Australian Idol win in 2003. His debut album Just As I Am dominated with record breaking sales which was carried effortlessly into his second album, Beautiful Life. Having sold a staggering half a million records, Guy released his third album Closer To The Sun in 2006. 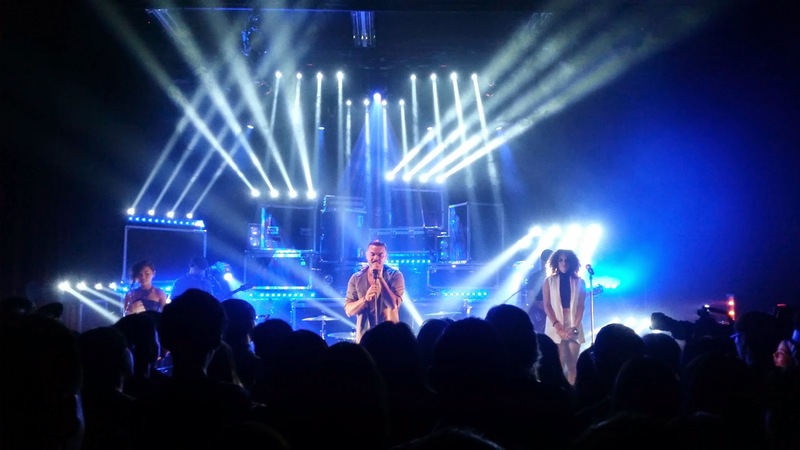 The Memphis Album (2007), Like It Like That (2009), Armageddon (2012) and latest single “Like A Drum” (The Chainsmokers Remix), released in April 2014, have since been proof of Guy’s immense success and talent. And here's my favourite number! Enjoy!